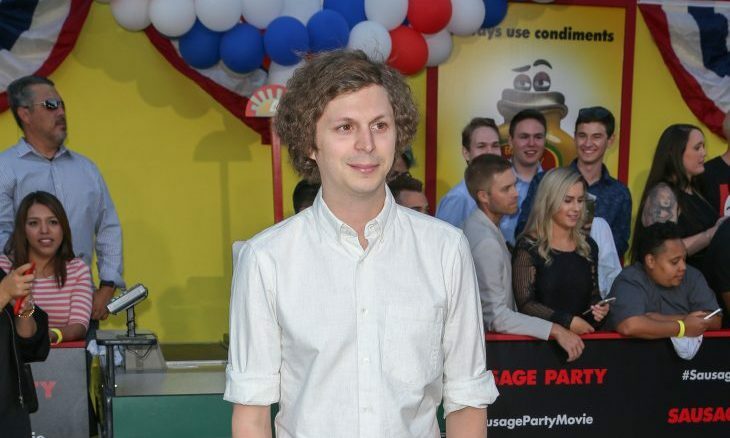 Making celebrity news is Michael Cera. According to EOnline.com, he was spotted over the weekend along side a woman named Nadine, both wearing gold bands. Is this celebrity couple married? Did we miss their celebrity wedding? And, according to UsMagazine.com, a source said that Cera is indeed now married. Cera keeps his personal life private, so of course his rep had no comment on the marriage speculations. We’re not sure if a celebrity wedding has happened or not in this case. What are some reasons to keep your wedding under wraps? 1. You just don’t want people in your biz: Some people are really private about their lives and want precious moments like these to be kept within closed doors at first, whether they’re famous or not. So if you’re on the end of not receiving wedding news, don’t take offense. Some people are just real private about their business! And if you’re the type of person that wants to keep things on the down-low, have no shame, it’s your big day. 2. You’re shy or an introvert: Shy and introverted people sometimes cannot handle being in a room full of people being the center of attention — it’s too much for them. If this is the case, you may not want a lot of attention, so you would keep your wedding quiet for a bit. So yeah, it makes sense for you to keep your wedding quiet. Have you ever thought of having a wedding on the down-low? Share with us below!